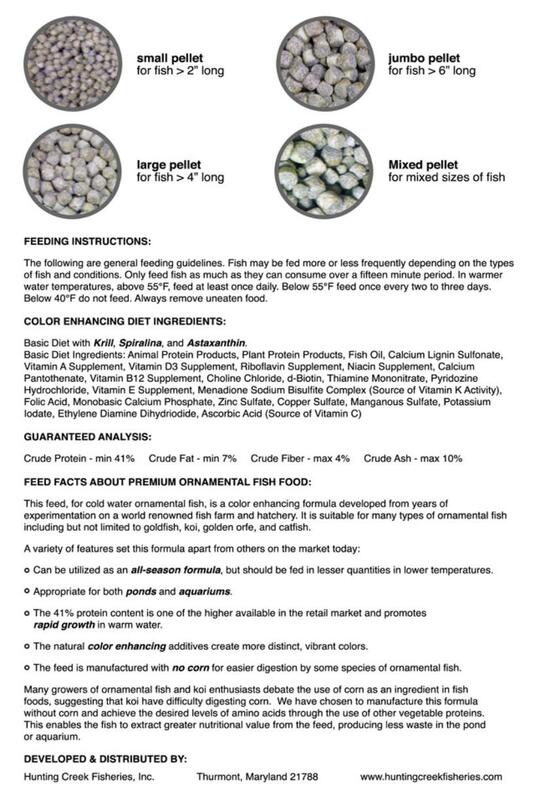 IF YOUR WATER TEMPERATURE IS AT OR BELOW 55º F, DO NOT FEED YOUR FISH! 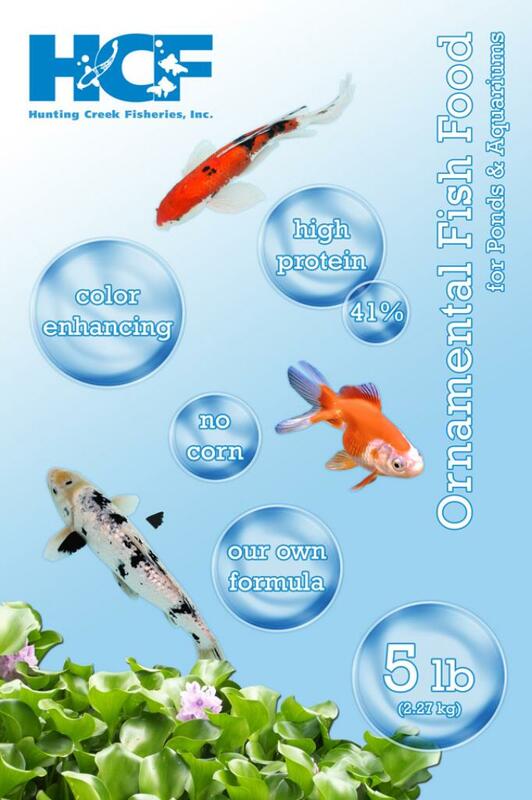 When your water temperatures are between 55º and 65º, feed your fish Cheerios. summer, as you can get more when you need it. Large pellet ratio, but can get them in any size pellet and any size combination you require.